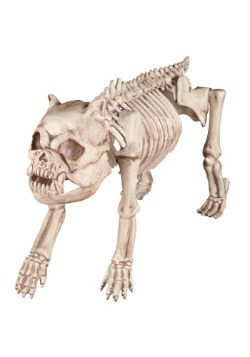 We here at FUN.com kind of have a thing for monsters. Oh, you noticed? Well, yeah, it's probably pretty hard not to notice, seeing as how we've got just about every monster represented in our fine costume-wear. Werewolves? Check. Vampires? Classic and modern (so check and check). Mad scientists? Sure. Slimy aliens? Yup. We've got the gamut: fashionable freaks, creepy clowns, piece-meal zombies, ghoulies, ghosties, and nefarious villains. So, of course, you can fully expect us to be equipped for all your mummifying needs. You want to be archaic royalty laid to rest in a desert tomb only to arise from a curse hundreds of years later? No problem. You've come to the right place. Sure, some of those other monsters need horns, teeth, and buckets of fake blood, but as a mummy-to-be, what you really need is to make sure your body-wrapping-materials are exceptional. How do you expect to pass off as jinxed undead royalty if you have anything less than the finest tattered linens and silks? Although linens and silks can get a bit expensive. 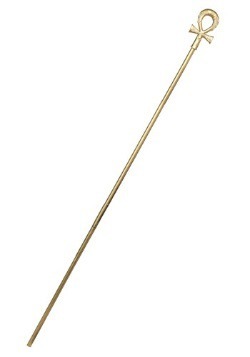 Especially if you aren't an actual ruler of the Nile. 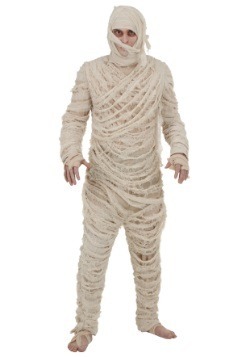 That's why we have our affordable Women's Plus Size Full Length Mummy Costume as an alternative. 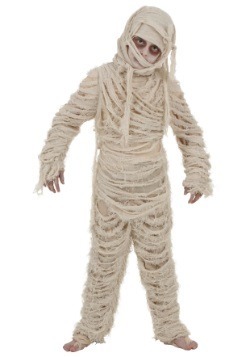 This mummy outfit comes as a full-length dress with an asymmetric neckline. It's a knit dress draped in cheesecloth with a convenient zipper up the back and thigh-high slit up the skirt (for comfortable rambling). There are even extra cheesecloth wrappings to cover your legs... or any other desired appendages. There you have it. You could be monster royalty in no-time, moaning your way across the street with all the gusto of the ancient undead! 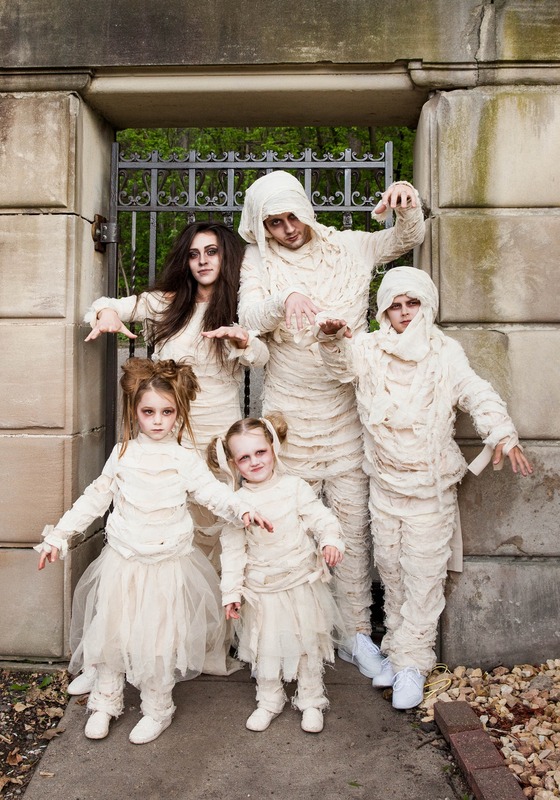 We told you we were prepared for all your mummifying needs! Wait, what? What do you need canopic jars for?